If you are planning a local Delaware wedding or know someone who is, make sure to grab the Fall/Winter issue of Delaware Bride! 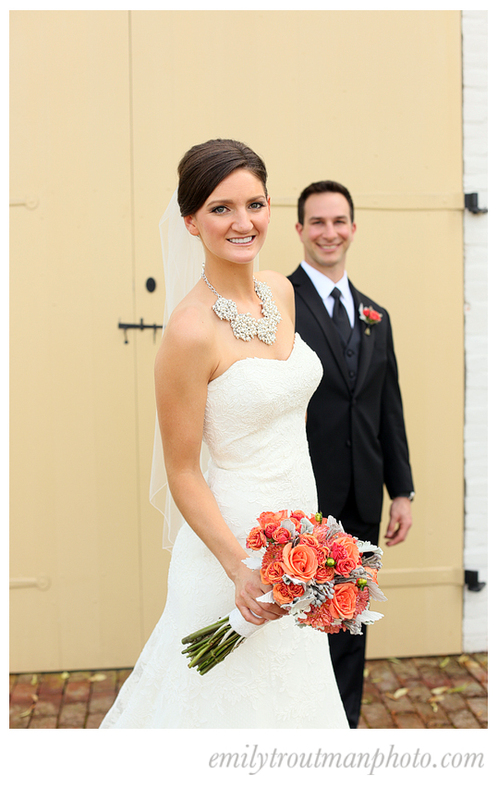 The issue out now features a bridal shoot at the gorgeous Buena Vista Farms here in Delaware. This issue is full of current trends, vendors, and articles like "Should you hire a wedding planner?" I was fortunate enough to both shoot a wedding there this summer and have Delaware Bride publish an image from that wedding. Here's to Carmen and Rebecca's beautiful June 2013 wedding! Hey friends, hope your week is going well! I have been busy over here working on a wedding and heading off to another shoot today. Thought I would share some of the pretty from last weekend's wedding with you!